Announcing the winners of Canto: Online Vocal Competition! Meet our featured artists for La Llorona! Opera Cultura awarded $5,000 Challenge Grant! Margaret Ann Zentner's video entry impressed the judges and the public alike—she sang one of the more technically difficult arias in the Spanish Zarzuela repertoire, La Petenera from La Marchenera by Federico Moreno Torroba. Her video was by far the most popular among the public, with over 700 votes! She will be awarded a $500.00 cash prize, and invited to perform at Opera Cultura's 2nd Annual Canto: New Voices Concert in fall 2019 in San Jose, CA. Thank you to all the wonderful and talented singers who participated in this year's competition! Both of the judges were very impressed with the overall level of artistry among the contestants. Please continue reading to view the top three video entries! Soprano, MARGARET ANN ZENTNER was most recently seen in concert with the LSU Symphony Orchestra as Lisette in a scene from Puccini’s La rondine. A native of Monroe, Louisiana, Ms. Zentner has performed multiple roles with local opera company, the Louisiana Opera, including, Frasquita in La Tragédie de Carmen, Papagena in Die Zauberflöte, and Sister Mathilde in Dialogues of the Carmelites. Recent engagements include the 1st trio member in Bernstein’s Trouble in Tahiti, Nannetta in Verdi’s Falstaff, Zerlina in Don Giovanni, and Susanna (cover) in Le Nozze di Figaro. She has also appeared as a soloist with the LSU A Cappella Choir and the LSU Symphony Orchestra. This summer, Ms. Zentner will return to the Miami Music Festival for her second year as an Apprentice Artist to sing the role of Susanna in Mozart’s Le nozze di Figaro. 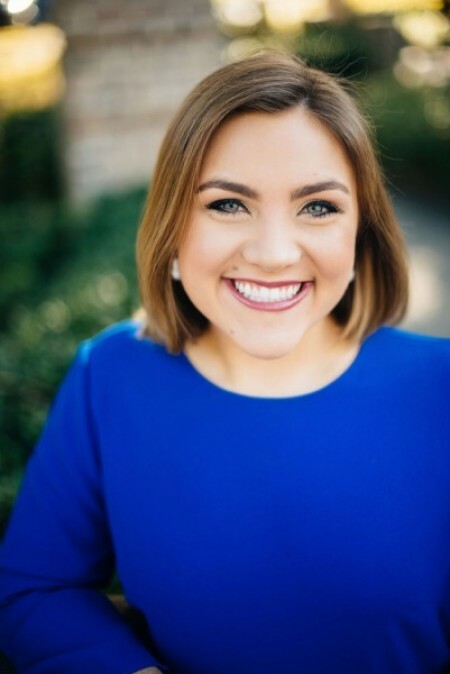 Ms. Zentner is a senior pursuing a Bachelor of Music in Vocal Performance at Louisiana State University, under the tutelage of Dr. Loraine Sims. The goal of the online vocal competition is to showcase emerging artists who are at the beginning of their career. It is also for those who have an interest in Spanish language repertoire; however, this is not a requirement to participate in the competition. The competition is open to singers under age 30, and was judged by Artistic Director & Composer Héctor Armienta, Music Director Temirzhan Yerzhanov, and one public online vote. Opera Cultura is now accepting new vocal works for the 2019 Canto: Composer Competition! Please click here for more information. ©2009-2019 Hector Armienta/Opera Cultura. All rights reserved.